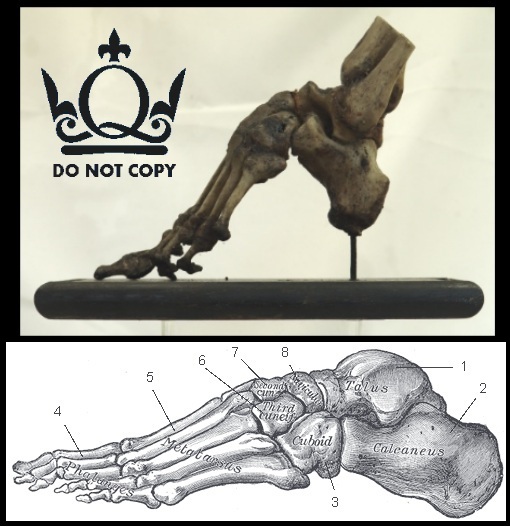 The process of creating these 'Lotus Feet' was started usually in the winter months when feet were numb and slightly less likely to feel pain. 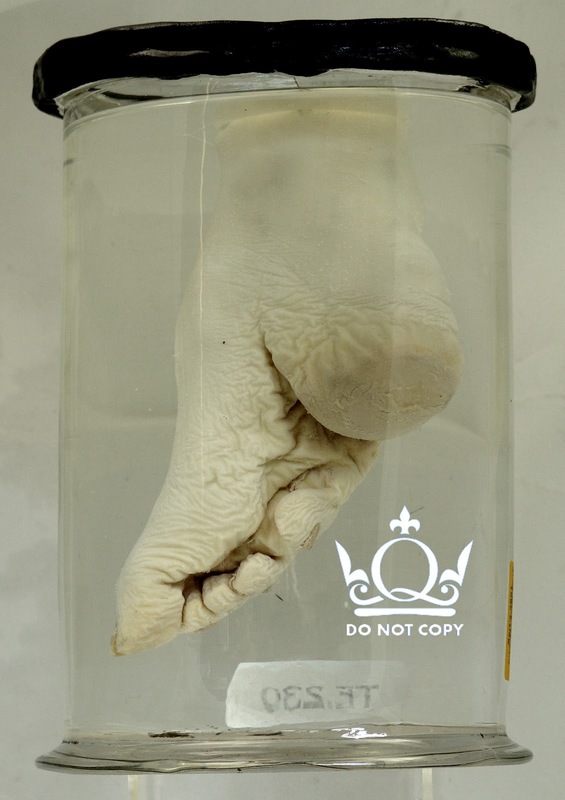 It began by soaking the feet of a young girl (around 2-5 years old – before the arch of the foot had a chance to develop fully) in warm animal blood in which herbs had been steeped. Toe nails were clipped, as far back as possible to prevent ingrowth and infection, and then a foot massage was given – possibly as a last attempt at comfort since the next step involved breaking every toe except for the big toe. The arch of the foot was also forcibly broken. This was all done by pressing toes tightly down and into the sole of the foot and then binding them even tighter with bandages soaked into the blood and herb mixture. The procedure continued with unbinding (every couple of days), re-cutting toenails, soaking the feet to remove necrotic tissue, massaging broken bones then re-binding even tighter. As well as the more obvious problems of pain, the main issue with this techniques was infection due to ingrown toenails: many dropped off and were unable to grow back. Also, with circulation to the feet being compromised then complications such as necrotic flesh were rife. However, this could be considered a benefit as it meant that toes would drop off and 'unwanted' flesh could be removed. In certain instances, girls with fleshier toes or larger feet risked having shards of glass inserted deliberately to cause infection and ultimately necrosis of tissue which could be sloughed away. Unfortunately this form of infection could lead to septic shock and death. So why do this? Why was this a practice for nearly 1000 years?? It was simply so that a woman could be seen as desirable and 'aristocratic' – the tiny feet meant she couldn't be a labourer (she could barely walk – no chance of her going out to work!) so having lotus feet was a status symbol. Powerful, aristocratic men wanted their wives to have this deformity, and ultimately their daughters would have the process done so that they in turn married aristocratic men.